I recently downloaded the new version of Cura (3.1) after putting it off for a while. After doing so I started having an issue when my printer changes layers, where it looks like it's not completing the layer or its under or over extruding in these areas as the Z axis moves. I don't have a picture of this at the moment but can get one if needed. 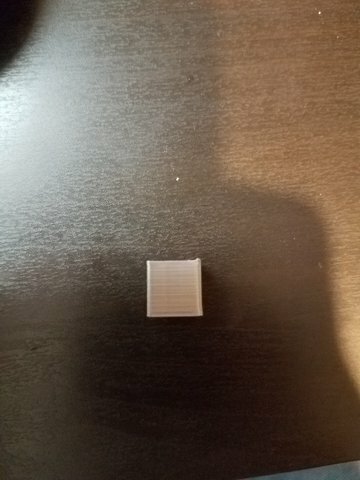 As part of trouble shooting I went back and printed some old G code files I had to see if it was the printer, but that defect didn't appear in these prints. 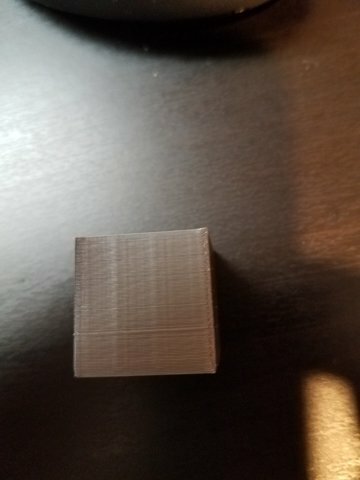 I then I started printing some cubes using Cura 3.1 to see what the issue is, and it looks like the printer is pulling the plastic up whenever the layer changes. It always occurs at the same point at the print and at the completion of the layer. I tried messing with the retraction settings, but because I did not start getting this issue until using the new version of Cura I feel like it has to do with a change in how the slicer works. Does anyone have any suggestion as to what this might be, or how to fix it? I apologize if it's hard to see in the pictures.